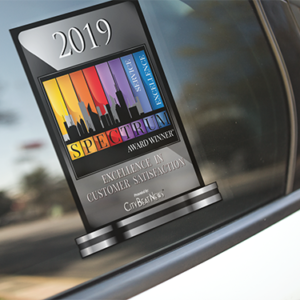 Take your Award Winning Service on the road! 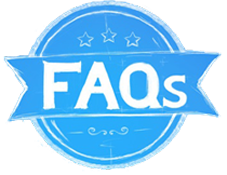 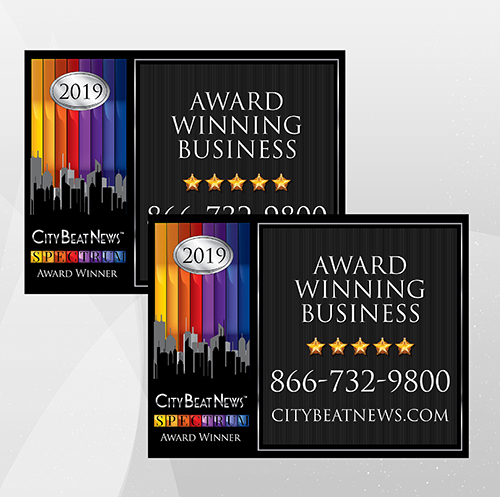 Grab attention as you travel with a set of (2) 11.25″ x 8.5″ custom vehicle magnets. 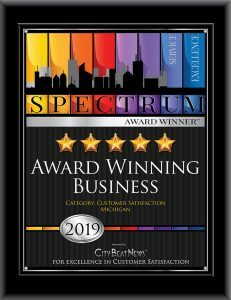 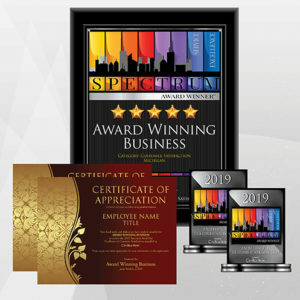 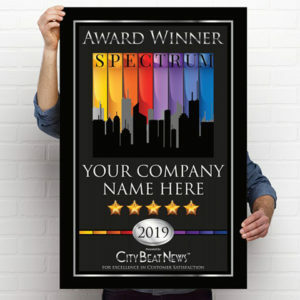 The Spectrum Award logo, your company name, your website URL and your telephone number, will help further promote your business by displaying its recognition for top-rated customer satisfaction.